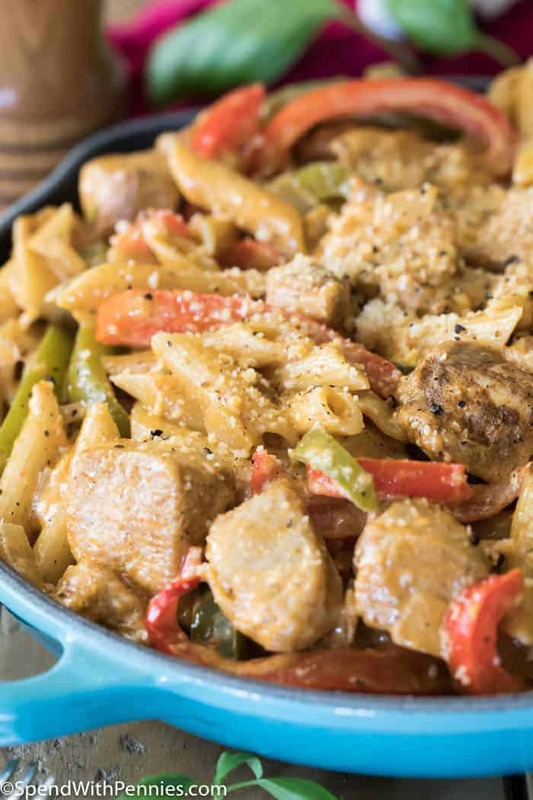 This creamy Cajun Chicken Pasta is a simple but incredibly flavorful homemade dinner that can be on the table in under 30 minutes. 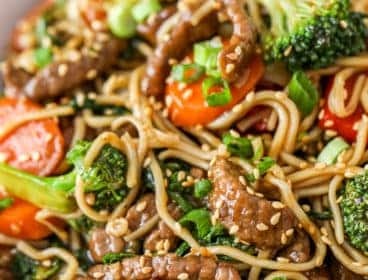 An easy dinner dish that’s one of the most popular in our dinner rotation, this is bound to be a new family favorite in your household! This pasta dish has a creamy cajun sauce that coats every bite. 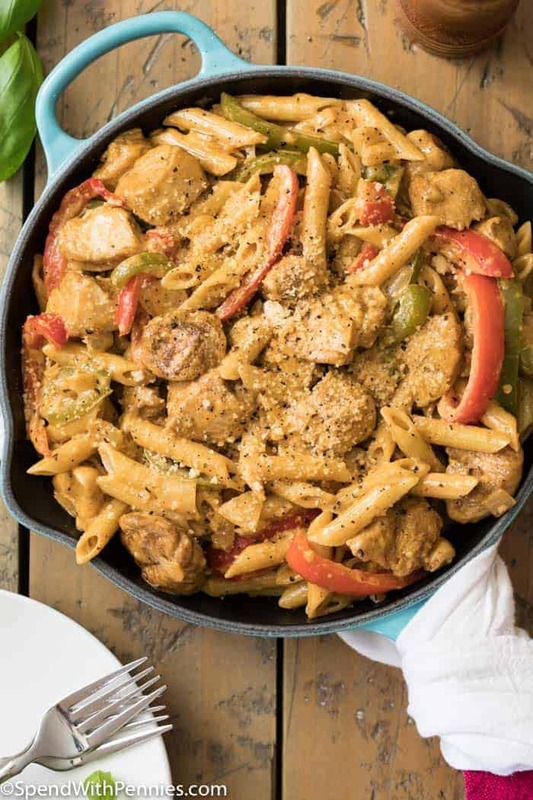 I like to make mine using Penne pasta (like Chili’s Cajun Chicken Pasta penne dish) but 8 oz of your favorite variety will work just as well (linguine is always a popular option to make Cajun Chicken Pasta tasty!). 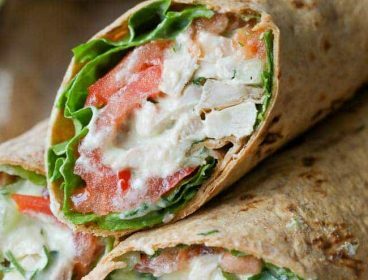 You can also substitute whole grain or whole wheat pasta for added nutritional value! Cook your pasta according to package instructions and drain and set aside (rinse with cold water and drizzly lightly with olive oil if it will need to sit for a while). 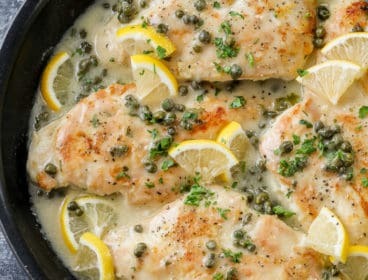 Season your chicken, cook through, and remove to a plate to rest. Cook your veggies and make your sauce, cooking until the sauce reduces and thickens. Add cheese, return your chicken to the pan, and add pasta. 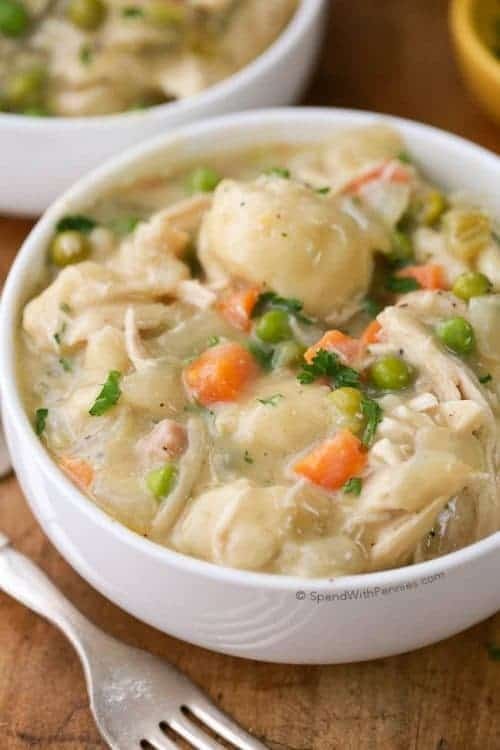 I prefer to cut my chicken into bite-sized pieces before cooking. 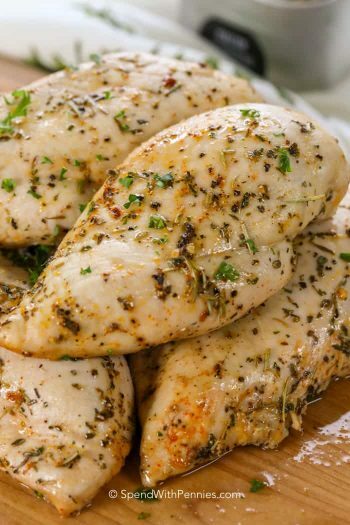 This technique gives the chicken a lot of great flavor (as more surface area is covered with seasoning than if you seasoned/cooked the whole breast) and then there’s no cutting required when you’re ready to enjoy. 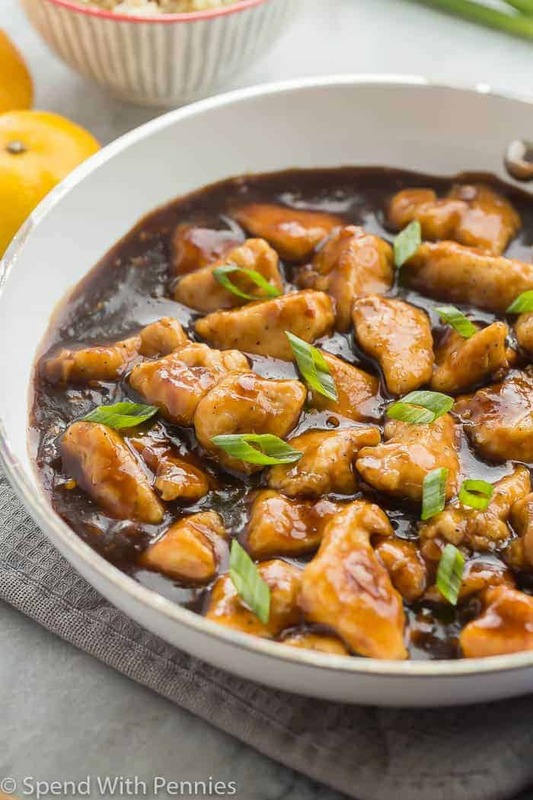 However, you could alternatively season and cook the chicken breasts whole, keep them removed from the pan after cooking, and then mix all of the other ingredients together and serve the chicken over your cooked pasta. 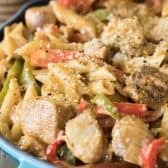 What should I serve with Cajun Chicken Pasta? 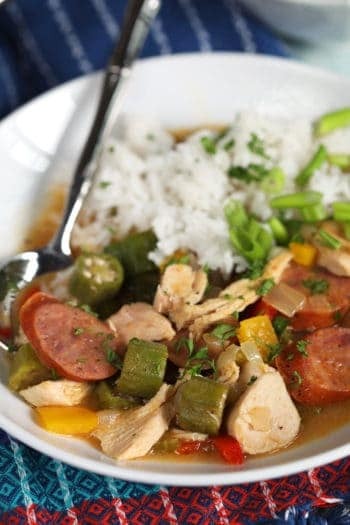 We often eat this creamy Cajun Chicken recipe without anything on the side, it’s a great stand alone meal. 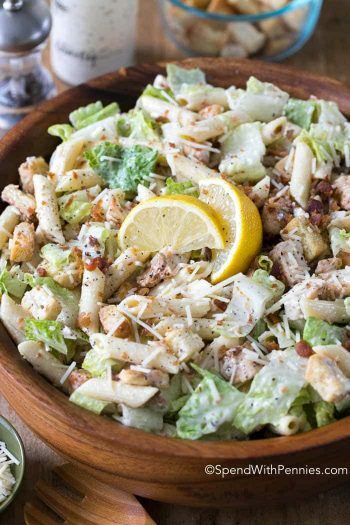 However, this time of year we also enjoy it with lighter side dishes including Caesar Salad, Corn on the Cob, or Corn Salad. Jalapeno Cornbread will also make for a good, heartier, side! And will help scoop up any Cajun chicken sauce left in your bowl too! 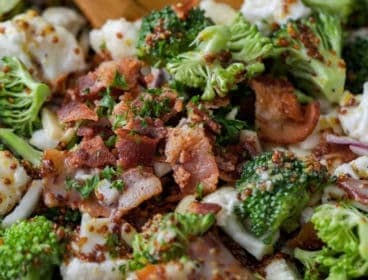 If you don’t wish to serve this dish right away, you can make it in advance to serve later, and in fact the flavors will develop even more as it sits! 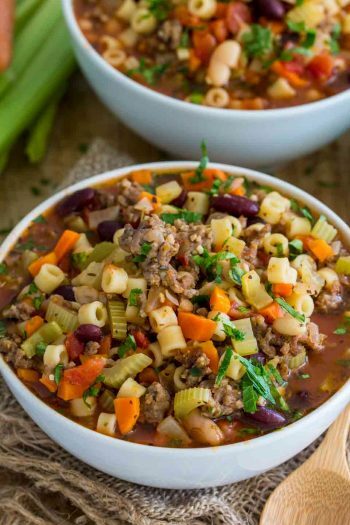 However, keep in mind that the pasta will absorb a lot of the sauce, so your dish will be less creamy if you make it in advance and store all the ingredients together. 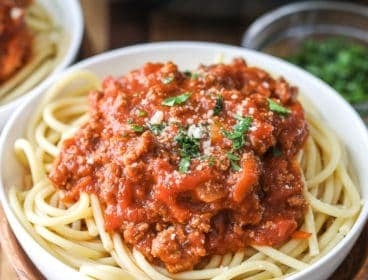 Another alternative would be to prepare everything except for the pasta, and then to cook the pasta fresh when you are ready to serve and add it to your other ingredients after re-heating them. 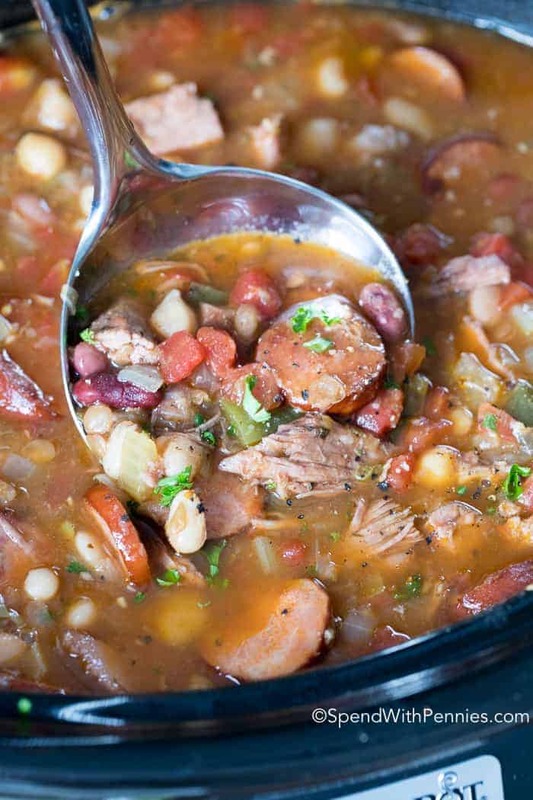 What is Cajun Seasoning Made of? 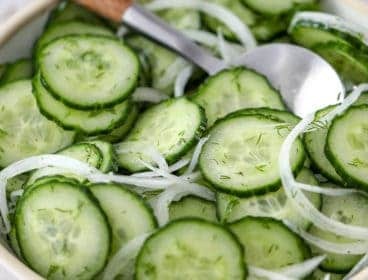 I have the perfect homemade cajun seasoning recipe! It’s a great option to use in this Cajun spice or seasoning contains tasty spices such as garlic powder, onion powder, seasoning salt, oregano, and thyme. To give it its world famous kick, my Cajun seasoning contains chili flakes, black pepper, and cayenne pepper, and smoky paprika! 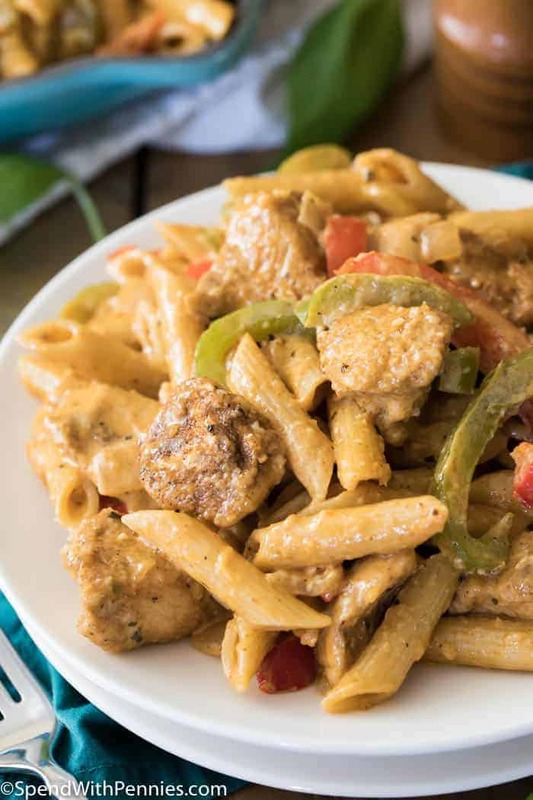 This creamy Cajun Chicken Pasta is a simple but incredibly flavorful homemade dinner that can be on the table in under 30 minutes. Place 2 Tablespoons of butter in a large pan over medium-high heat until melted. Meanwhile, combine 3 teaspoons Cajun seasoning, 1/4 teaspoon salt, and 1/4 teaspoon pepper in a Ziploc bag. Add chopped chicken, zip closed, and shake until chicken is coated. Transfer chicken to heated pan and cook until chicken is browned and just cooked through. Remove to a plate and set aside. Add remaining Tablespoon of butter to pan and allow it to melt. Add peppers and onion and cook until beginning to soften (about 3-5 minutes). Add heavy cream, smoked paprika, basil, garlic powder, 1 teaspoon cajun seasoning and remaining 1/4 teaspoon salt and pepper. Bring to a boil and then reduce to a simmer, cooking until sauce is thickened. Add parmesan cheese and stir until melted. 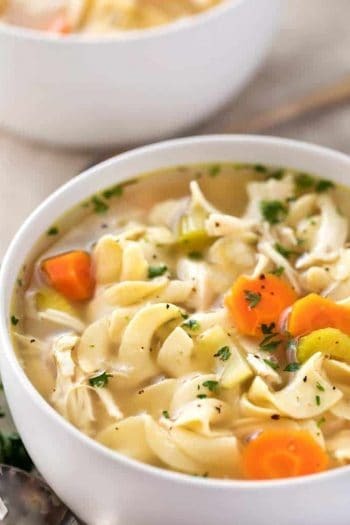 Return cooked chicken and add cooked pasta, stir well and serve.